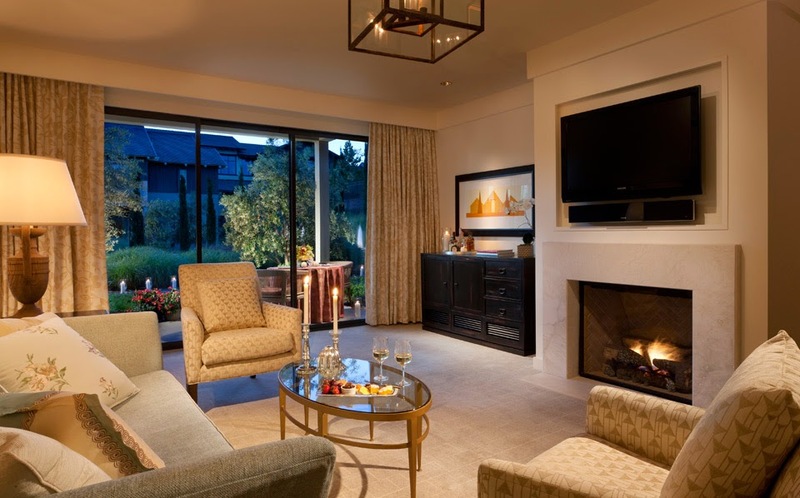 Found on 16 beautiful acres in Palo Alto, California, Rosewood Sand Hill offers visitors a rich heritage and relaxed style as well as Exclusive Complimentary Perks combinable with 3rd Night Free when booking your stay across WhataHotel!. Those lucky enough to spend time here will be thrilled to experience impressive California architecture, fragrant gardens, fabulous views of the Santa Cruz Mountains and luxurious surroundings to ensure an amazing getaway. Whether you travel here for summer vacation, a fall break or to escape a cold winter, Rosewood Sand Hill is the perfect destination. 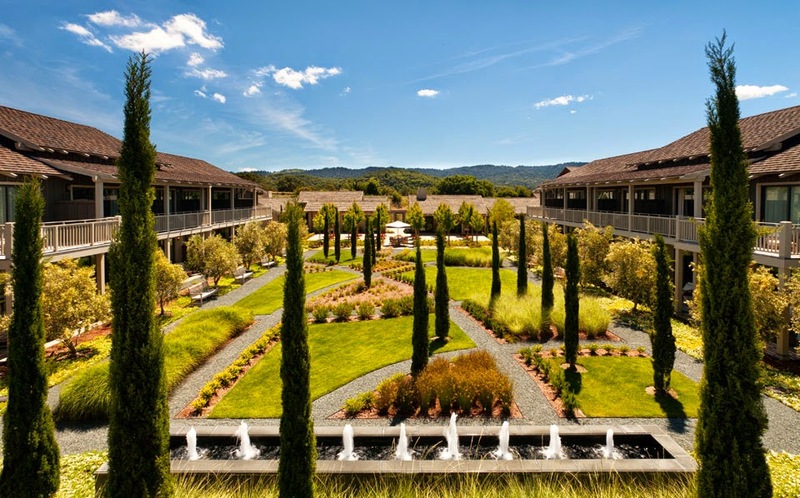 Rosewood Sand Hill is considered to be one of the finest luxury hotels in Silicon Valley. The thoughtful furnishings, original artwork and top of the line technology are all beautifully displayed in each of the 121 guestrooms. There are also private balconies or terraces to allow each guest to savor the remarkable scenery that beckons. Sense Spa is the place to go for a rejuvenating spa treatment inspired by indigenous ingredients, local landscape and the regions natural surroundings. This superb spot also presents an exclusive salon, a well-equipped fitness center, and adventurous hiking and biking trails. Around the pristine pool are lush olive trees, making the poolside feel like an exotic oasis. On summer days guests can enjoy refreshing treats and chilled face towels while during the winter months the pool is heated for a cozy and calming afternoon. Excellent dining selections can be found at Rosewood Sand Hill. From Madera (one of the leading restaurants in the area) to the pool bar and grill, the relaxing and casual chic restaurants provide culinary treats that are sure to please. 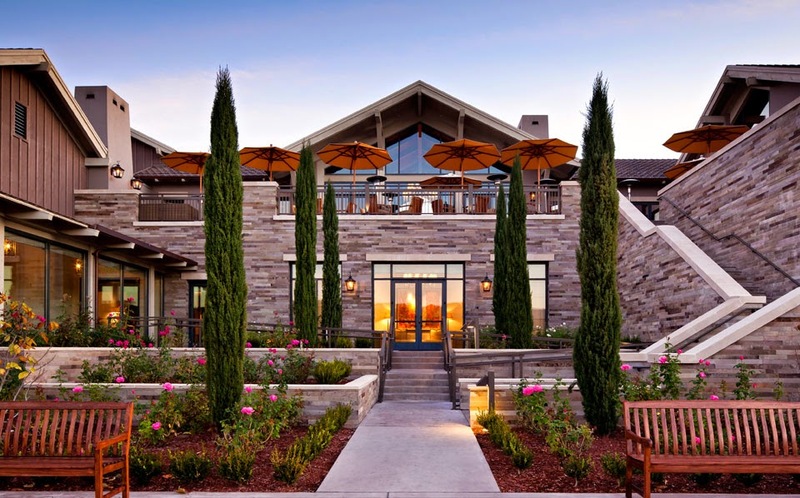 Rosewood Sand Hill is an inspired retreat in lovely Northern California, allowing guests to enjoy a contemporary California lifestyle and a serene setting for an unforgettable trip. 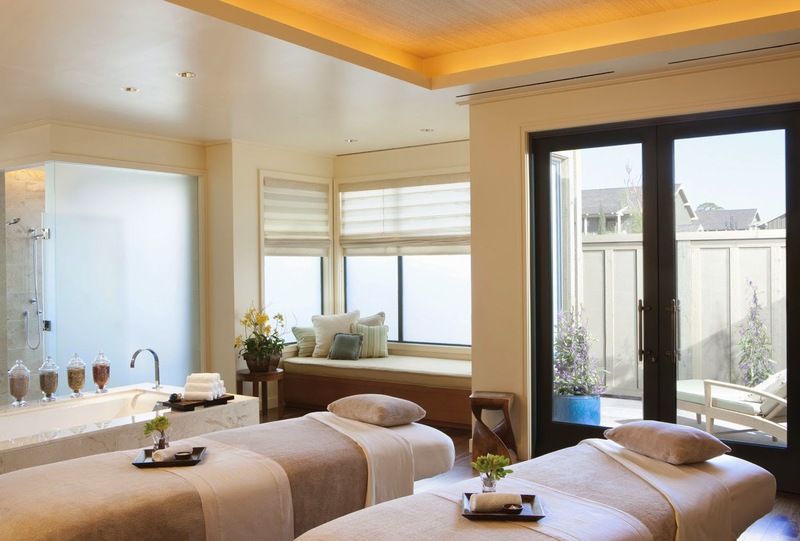 When booking your travel to Rosewood Sand Hill across WhataHotel!, guests can revel in Exclusive Complimentary Perks not to mention an amazing Special Offer for an extraordinary deal. These perks include available upgrade and check-in, a full breakfast for two daily, a $100 Spa credit, a welcome amenity and complimentary access to Sense Spa. When booking a stay for two nights, guests can receive a third night free for no additional charge. California is a beloved state with loads of allure and a trip to this glamorous hotel will guarantee an unforgettable time. Allow the stellar staff at Rosewood Sand Hill to create a vacation getaway that will easily become a fast favorite.